Axel Hefer was appointed as a managing director of the company in 2016, and has served as a managing director of trivago GmbH since 2016. 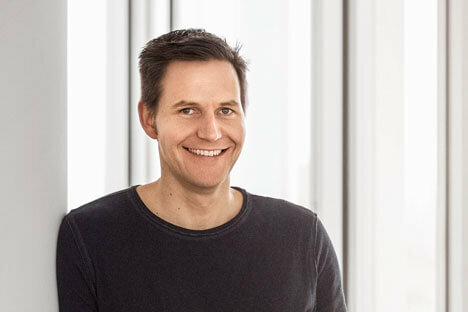 Prior to joining trivago GmbH, Mr. Hefer was CFO and COO of Home24 AG, an online home furniture and decor company, and managing director of One Equity Partners, the Private Equity Division of J.P. Morgan Chase. Mr. Hefer holds a diploma in management from Leipzig Graduate School of Management (HHL) and an M.B.A. from INSEAD.